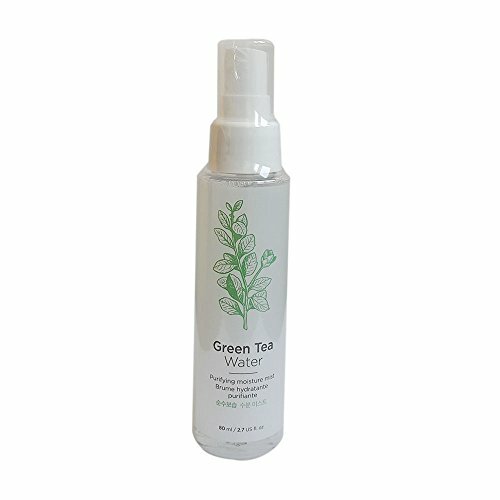 The moisture rich mist moisturizes skin as its ingredient of green tea water from pristine Jeju Island provides minerals and moisture to skin. helps tighten pores and limit the amount of oil secreted. Water containing green tea ultra rich EGCG , moisturize and smooth the skin and prevent oxidation, protect the skin. Suitable for : oily, acne, skin oil mixture. Moisturize and hydrate the skin. Avoid dehydration. After washing the face or whenever skin feels dry. Spray lightly all over the face keeping the eyes closed. It can be used before or after wearing makeup. If you have any questions about this product by THEFACESHOP, contact us by completing and submitting the form below. If you are looking for a specif part number, please include it with your message.